Imagitech works with Prometric Ireland to deliver all RSA approved digital training, revision and preparation materials used by learners prior to sitting tests in car, motorcycle, truck and bus driving theory – the material is sold under the brand "The Official Driver Theory Test". Over the years Imagitech has worked closely with Prometric Ireland to ensure that the products remain fit for purpose. 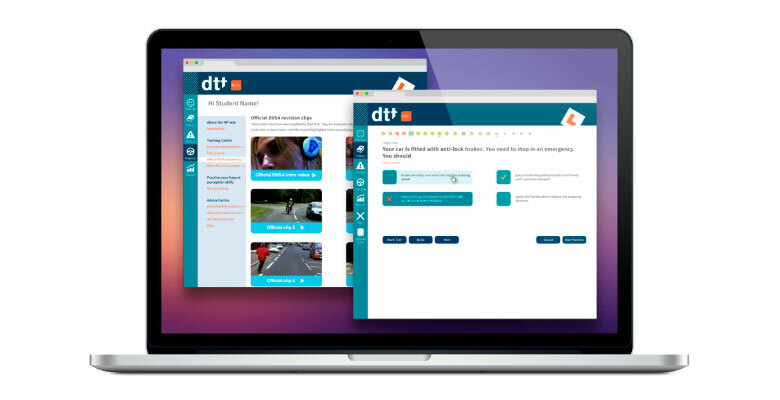 Hundreds of thousands of learners have used these products to prepare for their driving tests. The content of these products is updated regularly to ensure that all changes in the law are taken into account, and that they contain the most up to date official revision material available. For further information about these products or how we can assist you in creating a similar range of training and revision products please contact us.